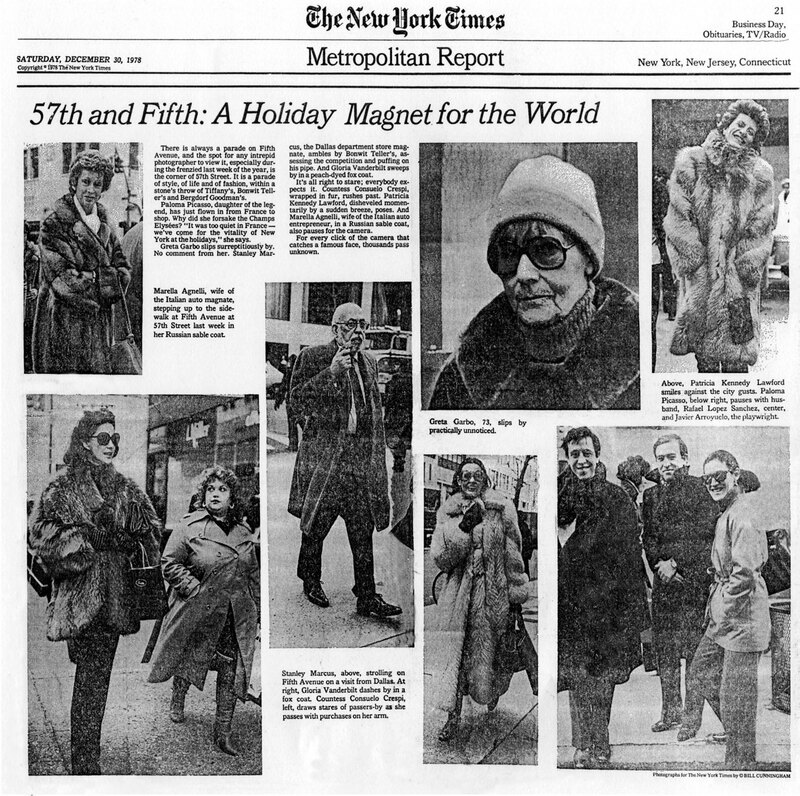 Bill Cunningham has been photographing New York street style for the last 50 years. Well before the days of email, internet, and blogging, Bill was recording the outfits of stylish and well-dressed New Yorkers, alongside his career as photographer for the New York Times. 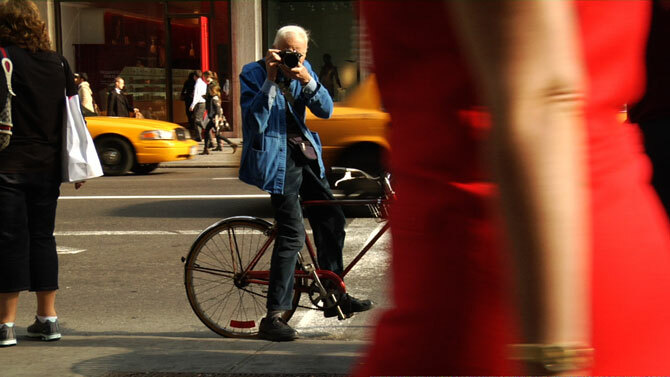 This original octogenarian has inspired leagues of street-style bloggers and photographers, and a film documenting his life and pictures opens in the UK on March 16, 2012. This film is a portrait of a man, who has produced a body of work more reliable than any catwalk as an expression of time, place and individual flair. 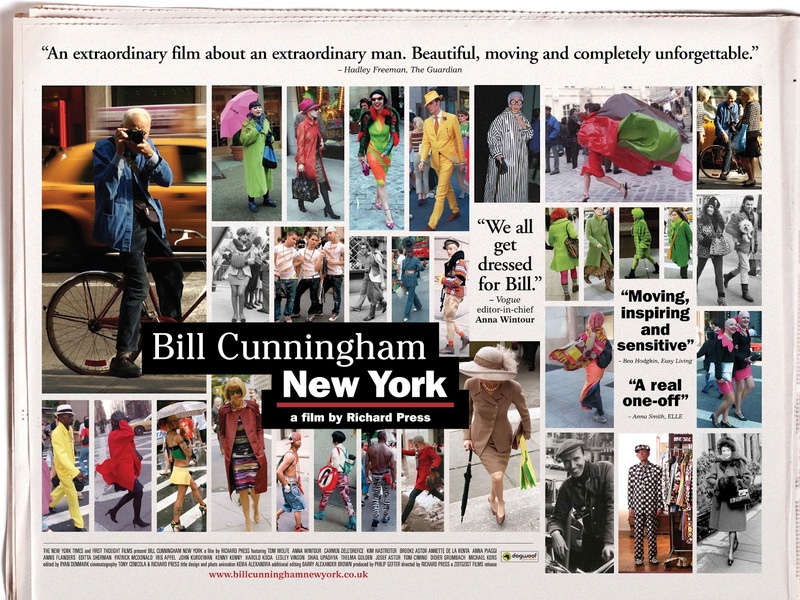 Already receiving accolades at film festivals worldwide, Bill Cunningham New York is "a delicate, funny and often poignant portrait of a dedicated artist whose only wealth is his own humanity and unassuming grace". Click here for more information and screenings near you. EOK! Thank you for the letter - what a treat - I am still getting round to my response... Fancy coming to London March 22? I'm going to try to see it then, maybe with L-Tho. Would be soopah to see youxxxx.